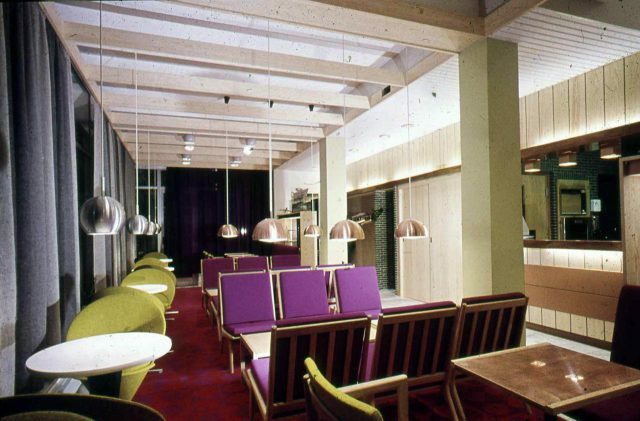 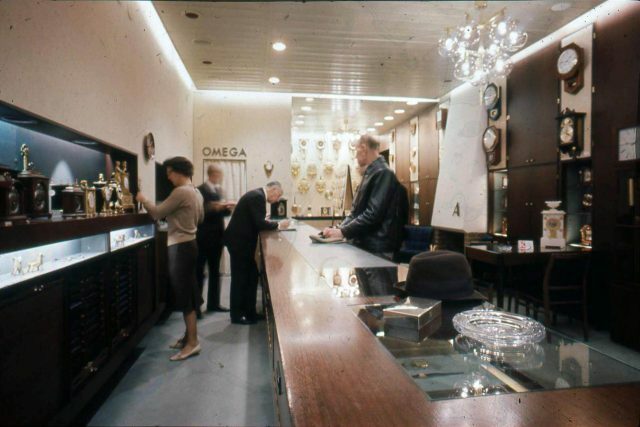 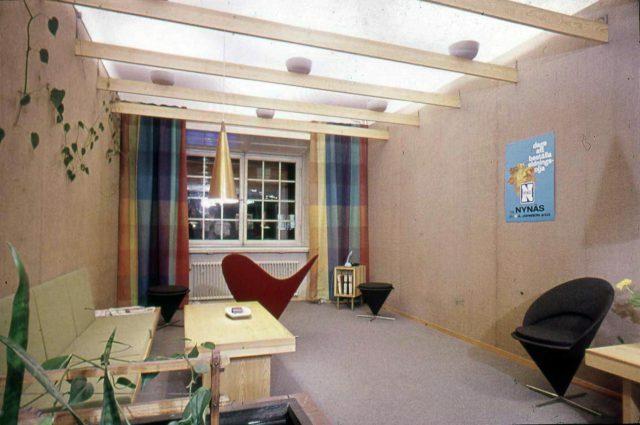 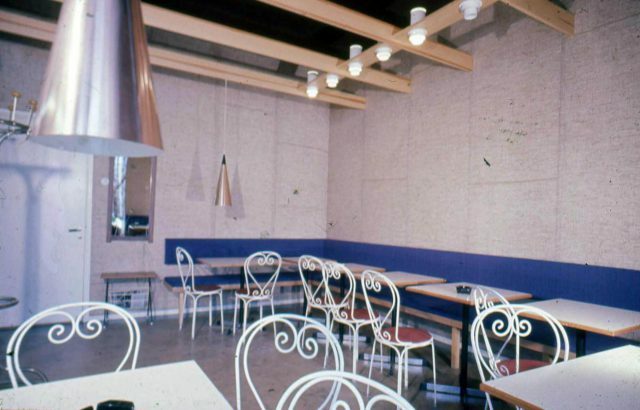 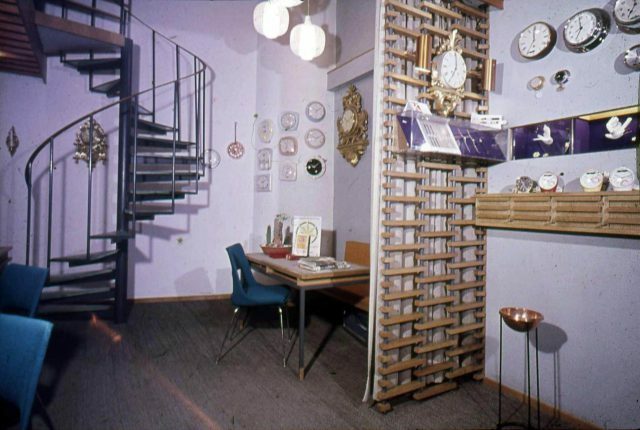 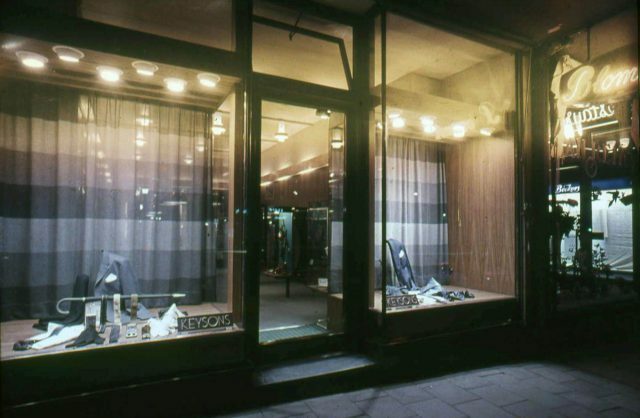 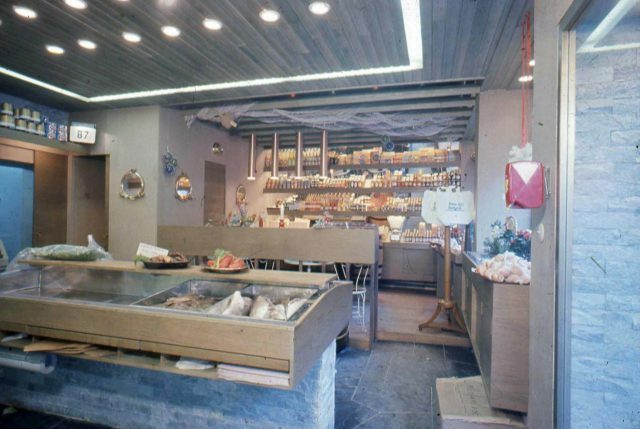 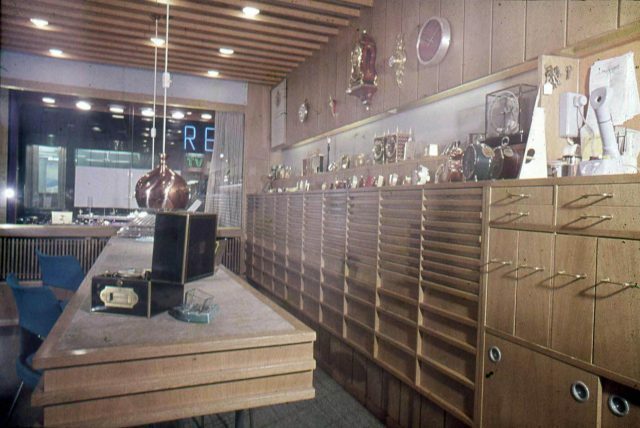 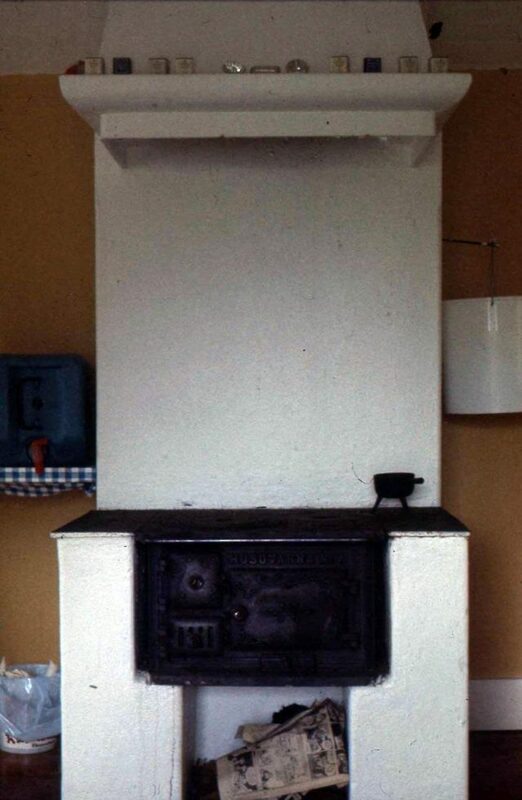 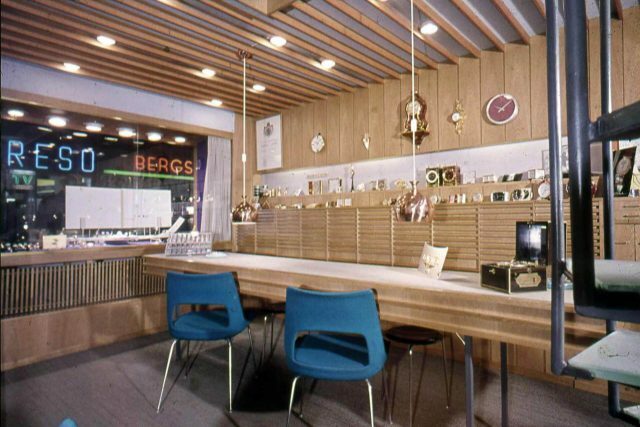 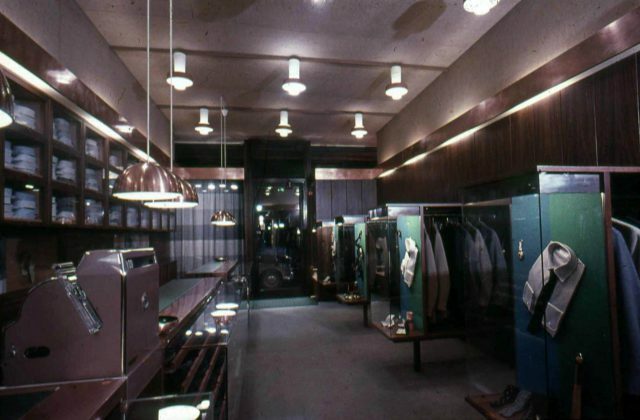 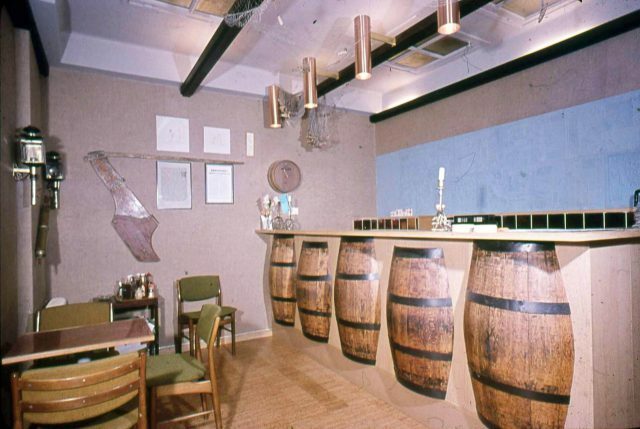 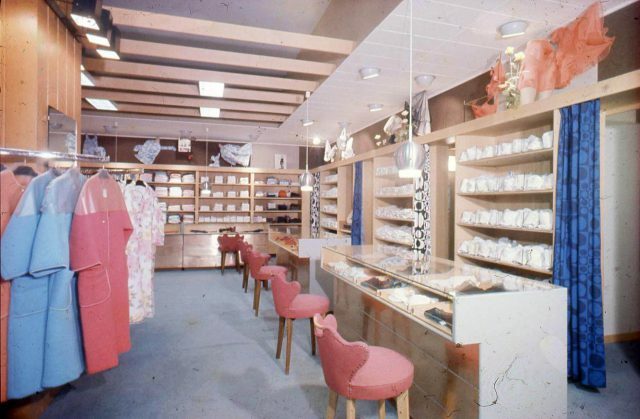 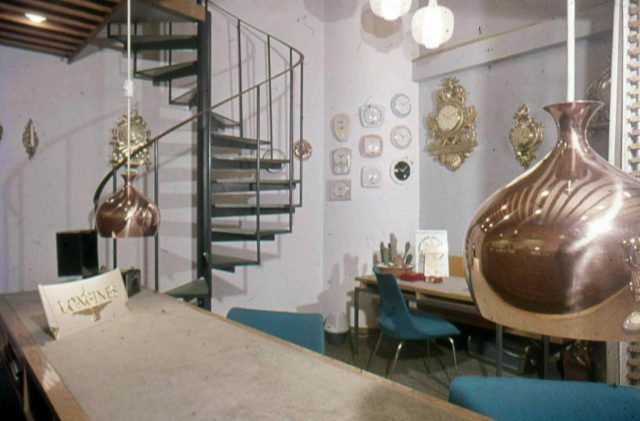 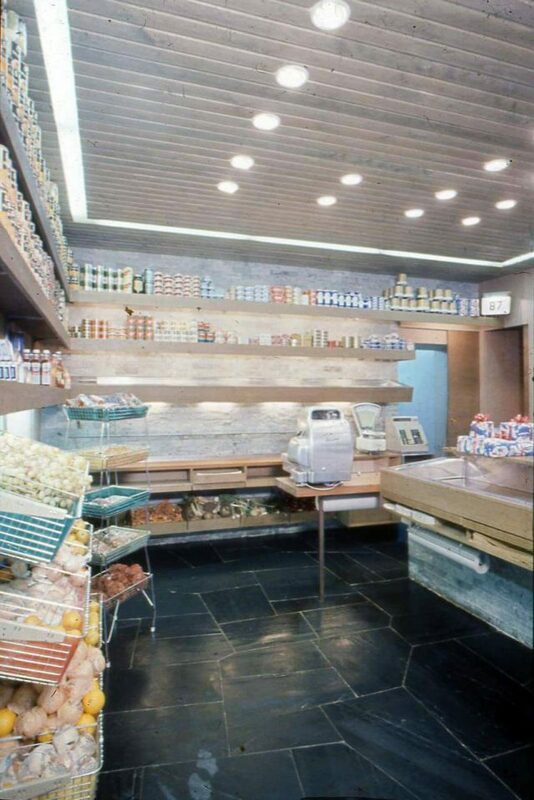 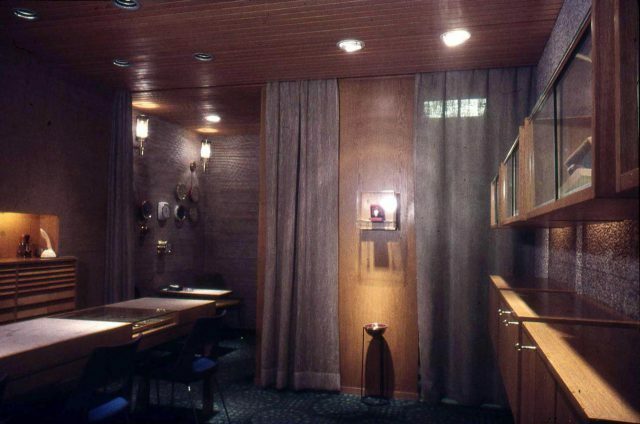 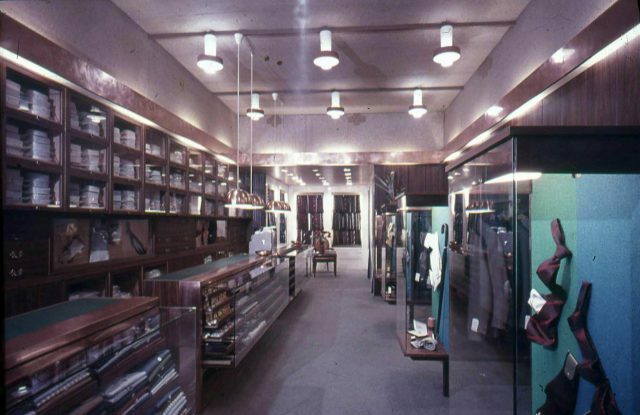 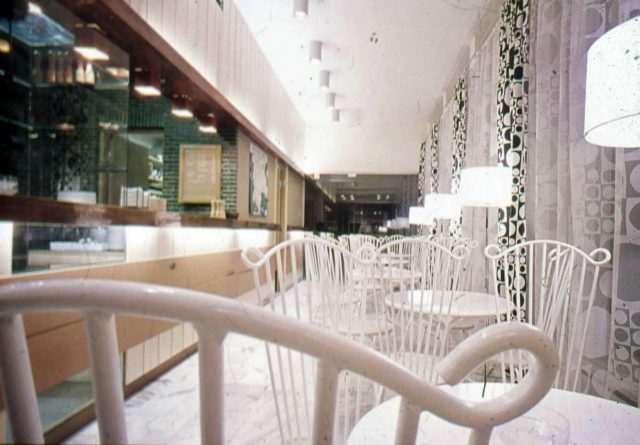 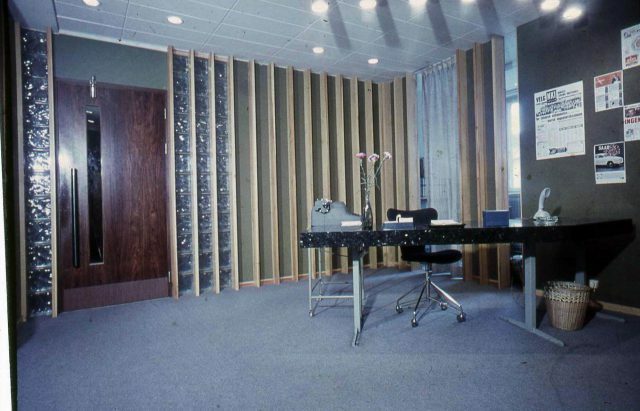 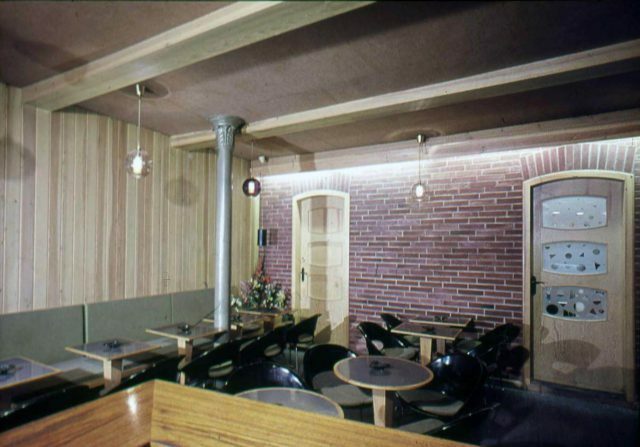 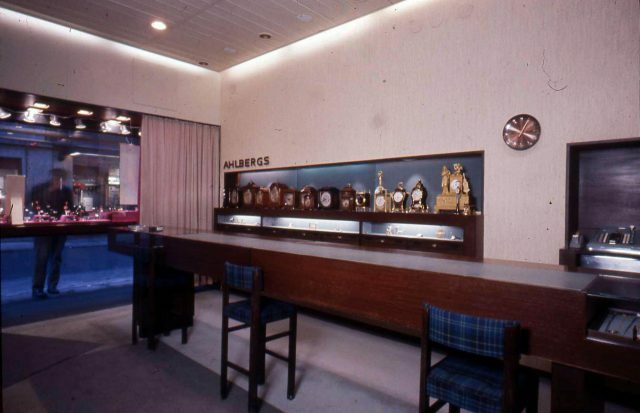 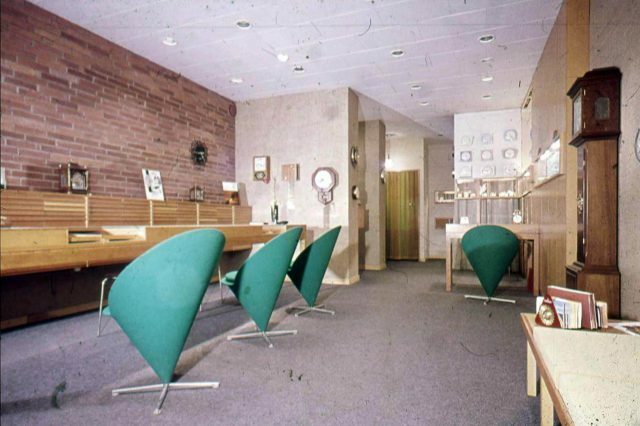 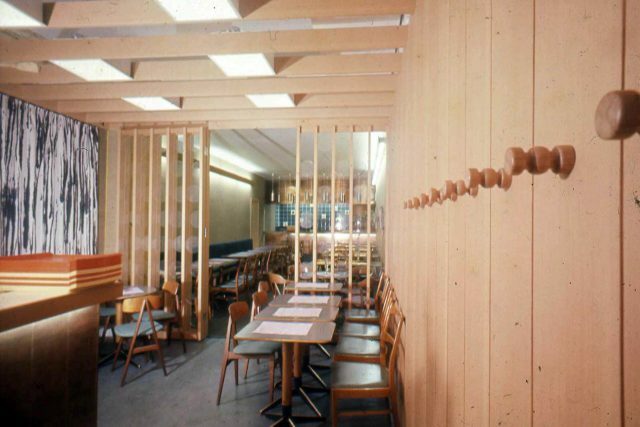 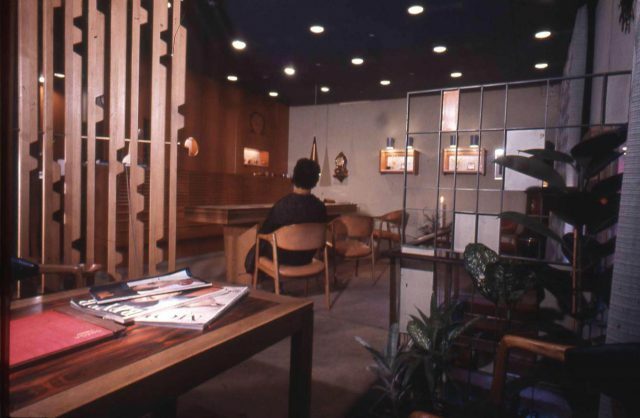 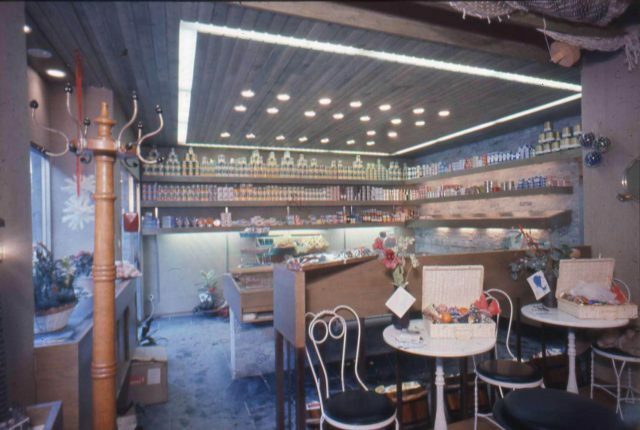 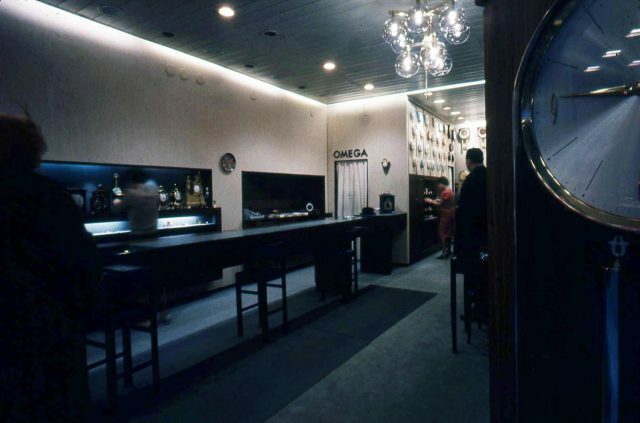 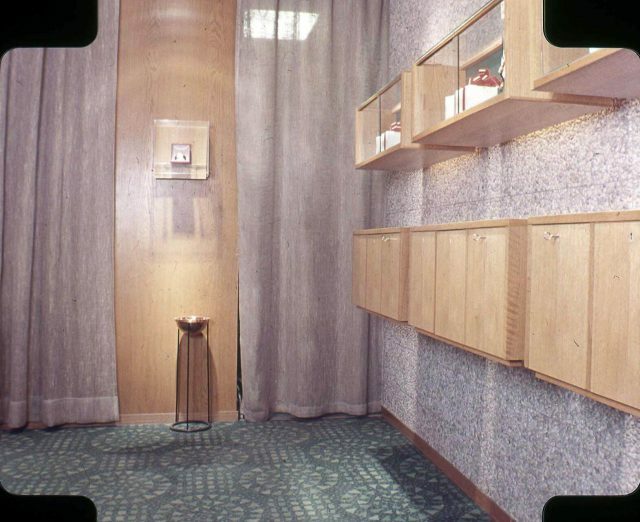 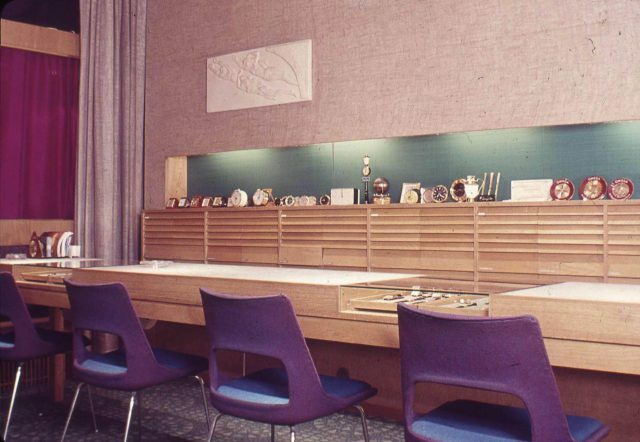 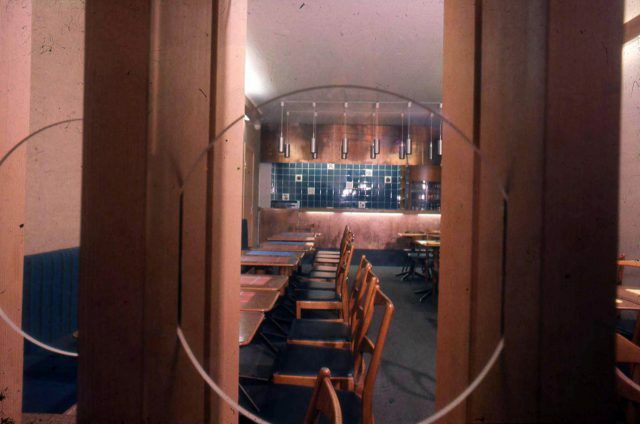 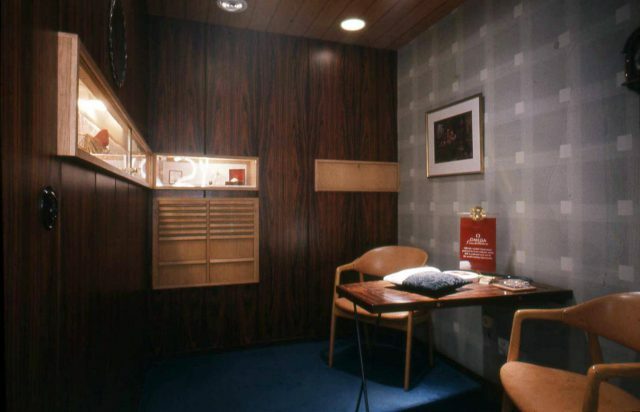 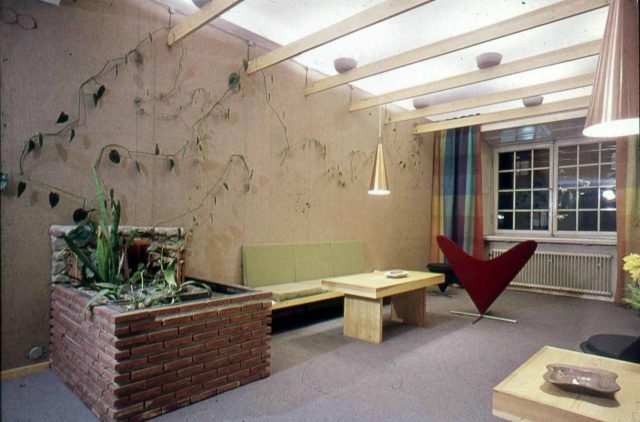 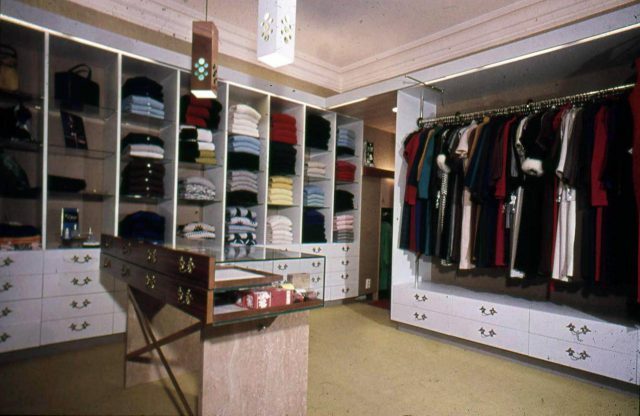 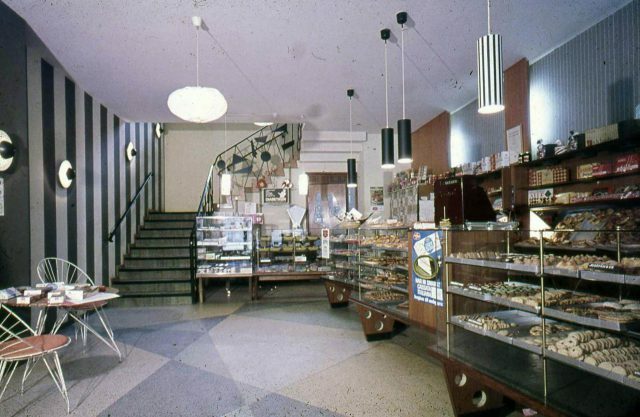 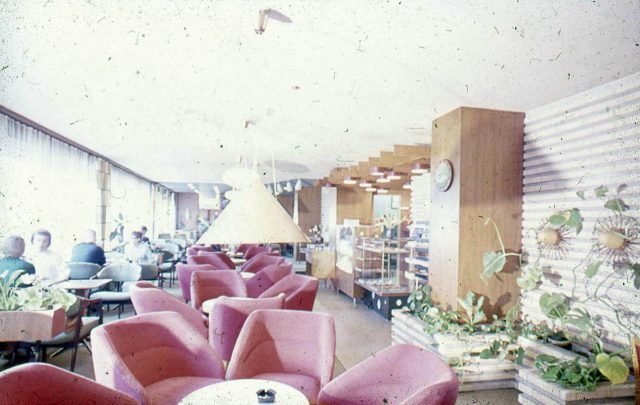 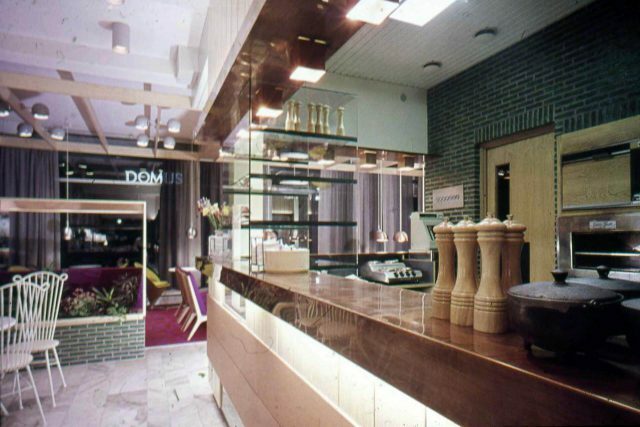 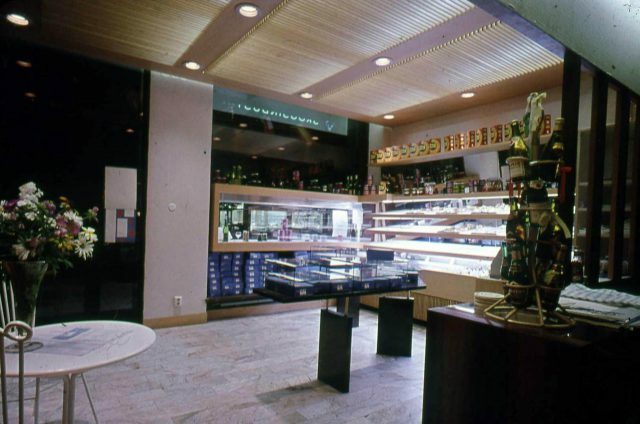 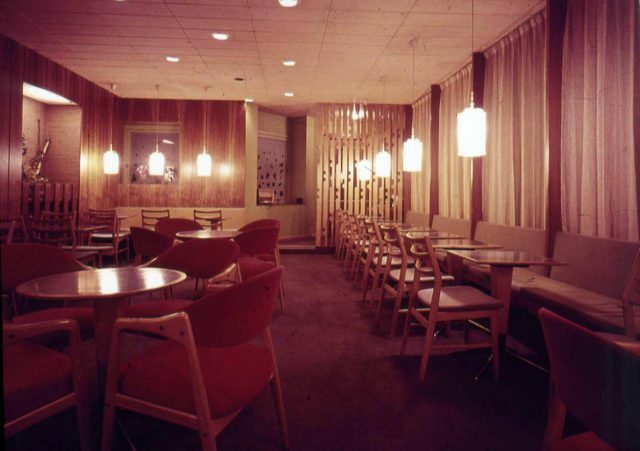 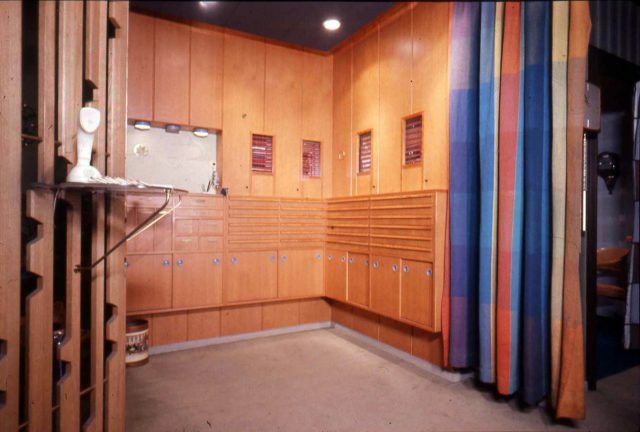 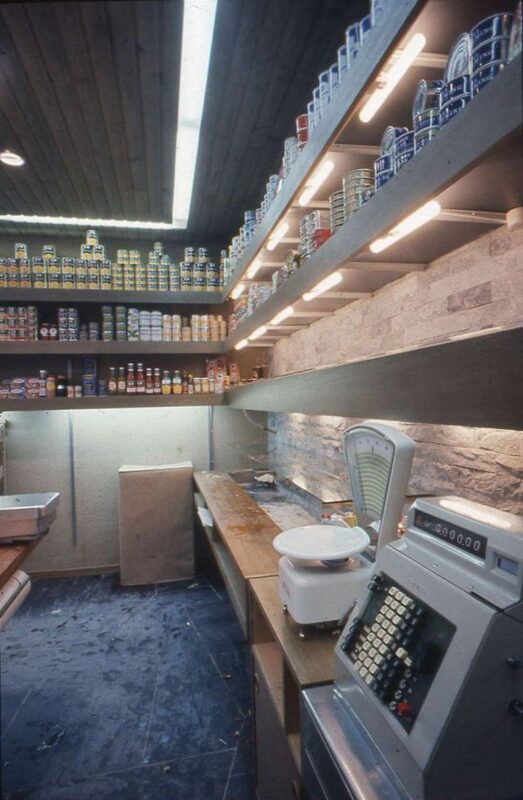 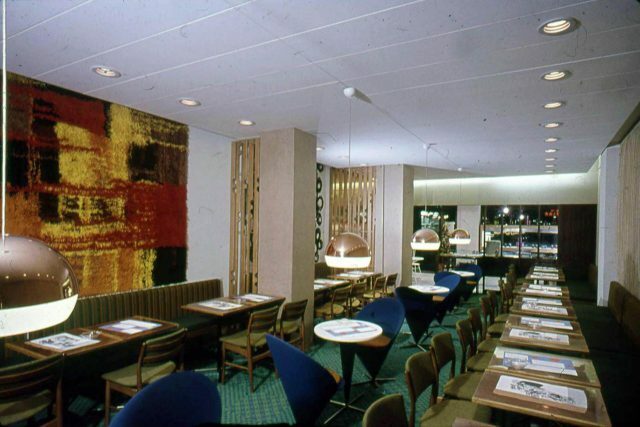 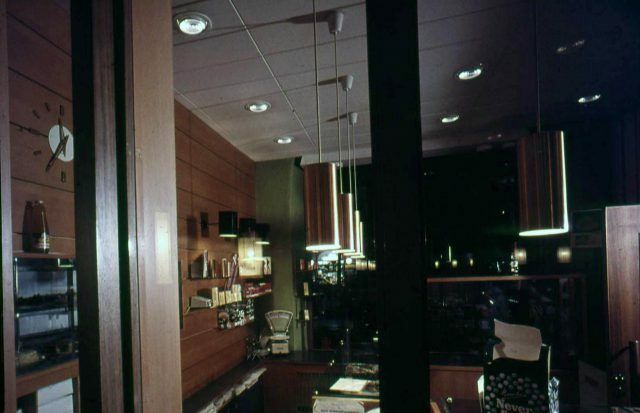 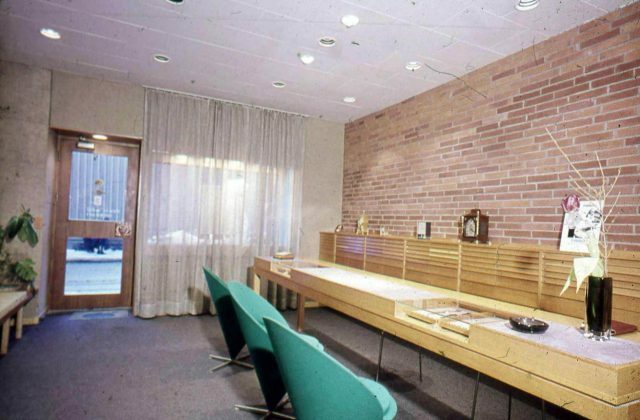 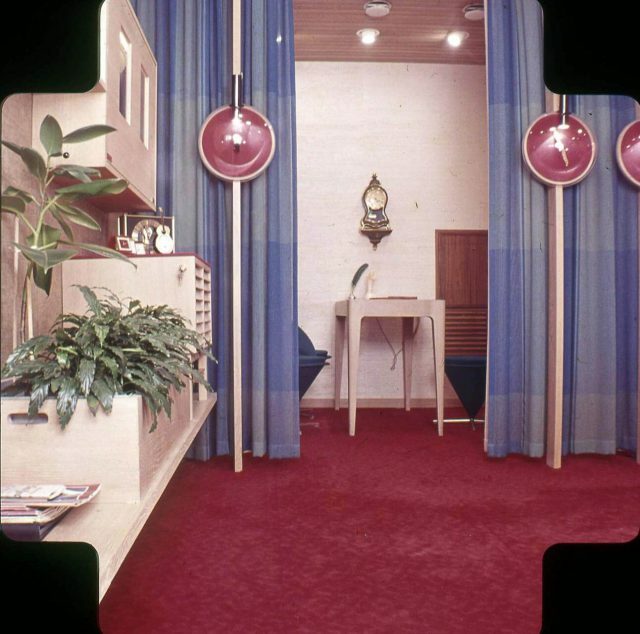 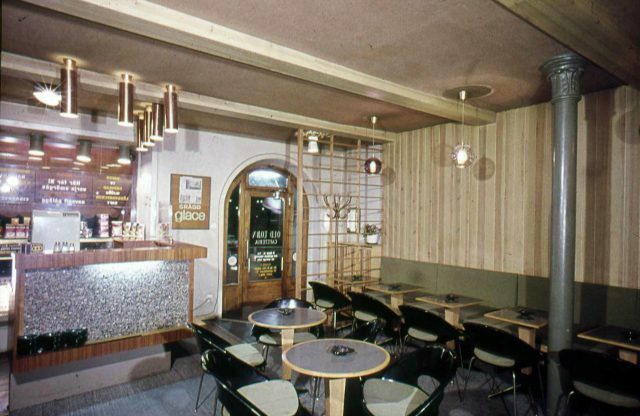 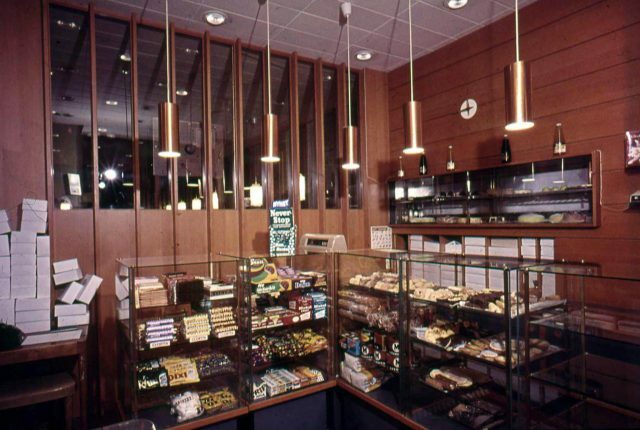 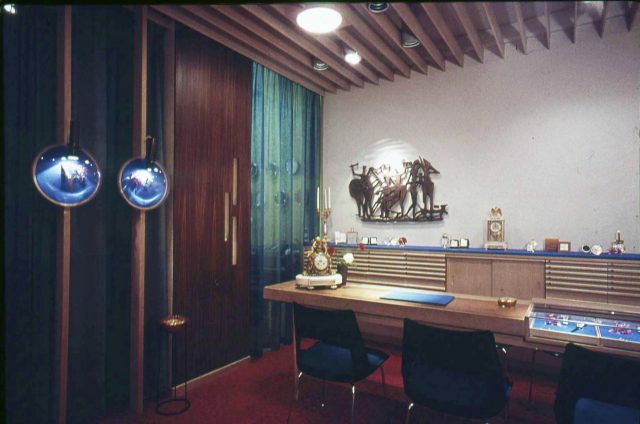 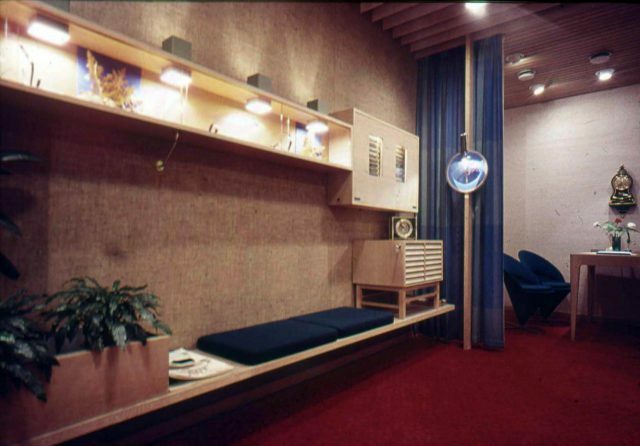 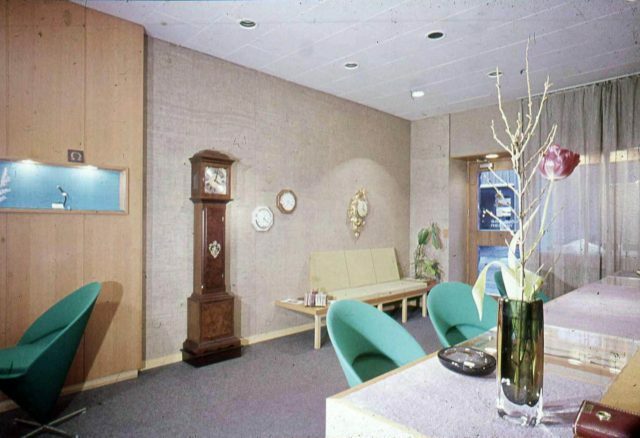 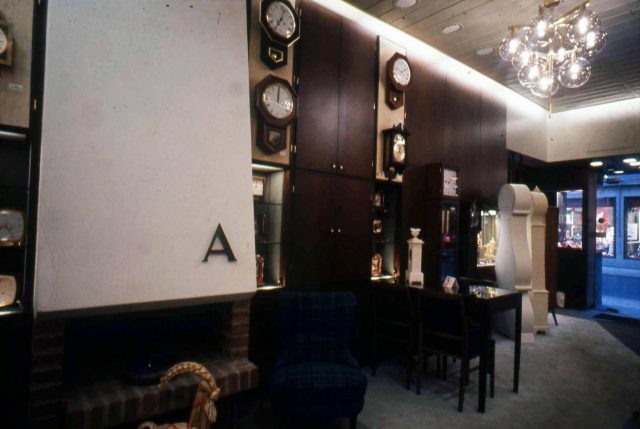 The interior designer Sten Hermansson made a lot of interiors in Sweden from the early 60:ies to the 90:ies. 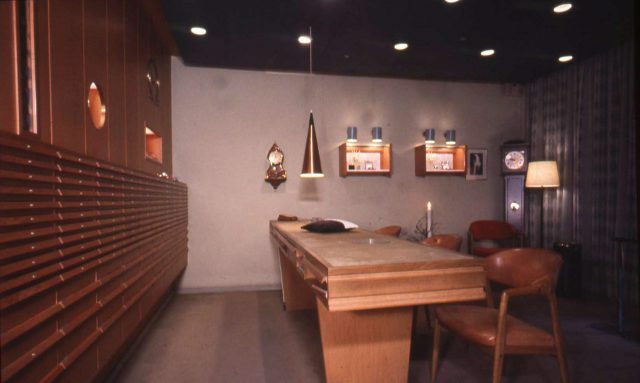 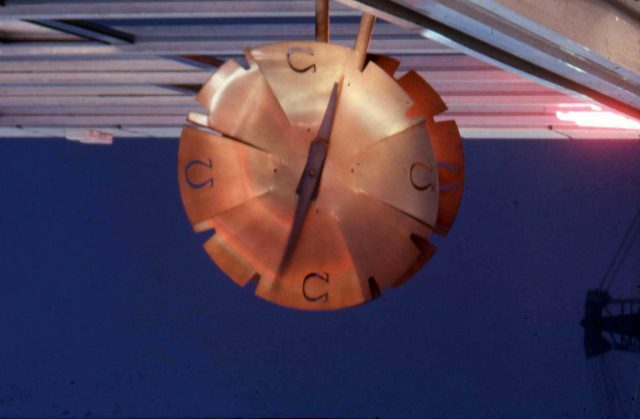 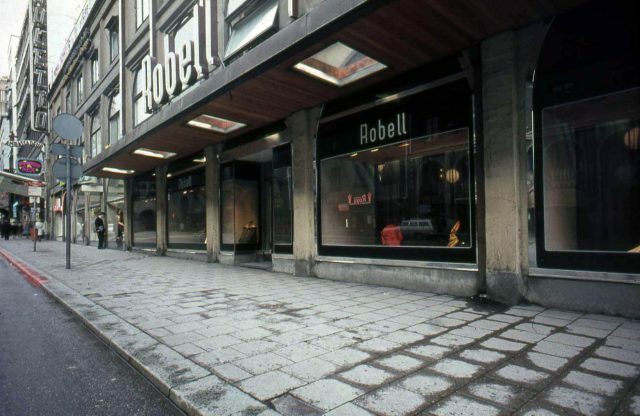 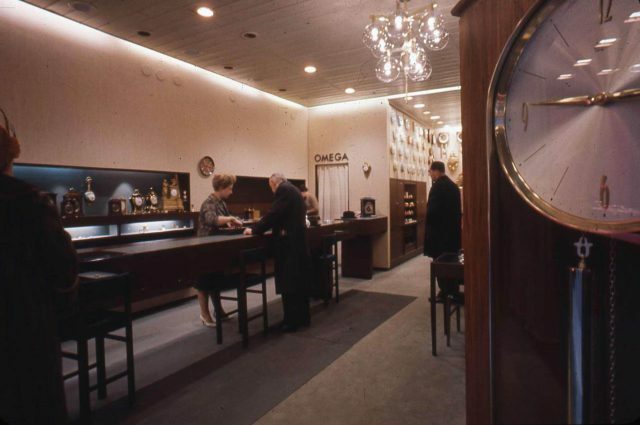 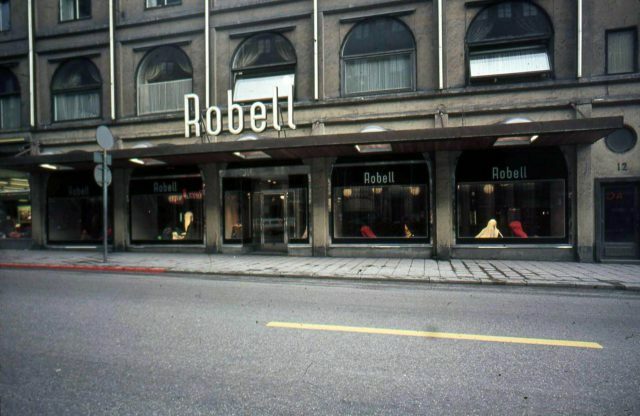 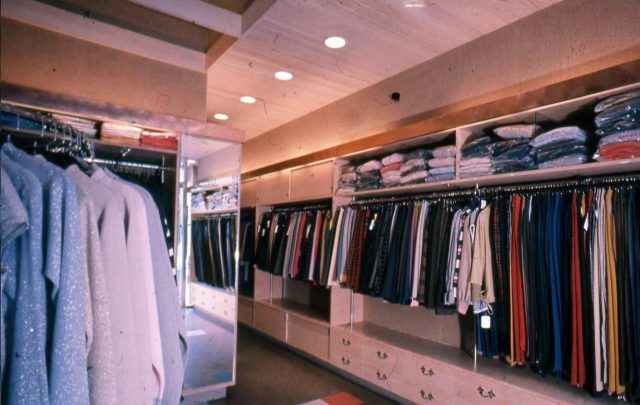 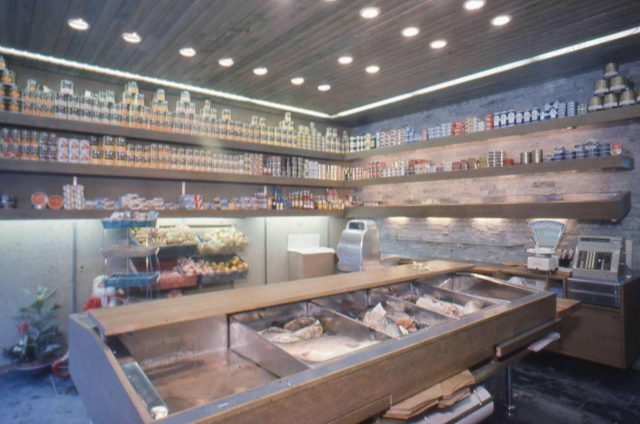 He had the company Cirkel Design Center. 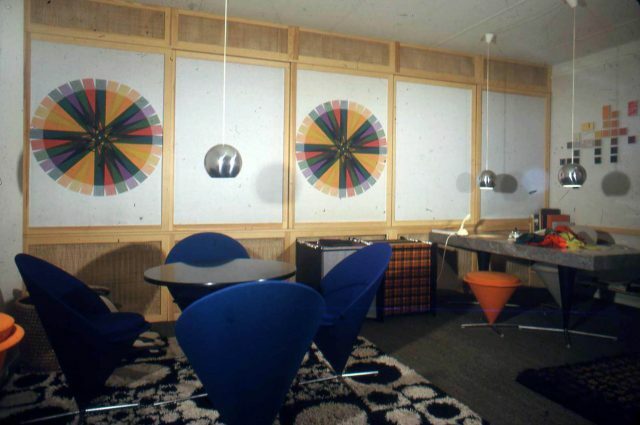 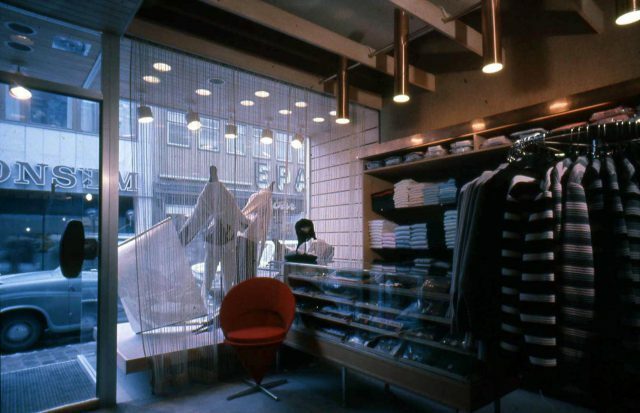 From the 60:ies Sten worked with Verner Panton´s design such as furniture from Plus Linje, textiles from Unika Væv and lamps from Louis Poulsen. 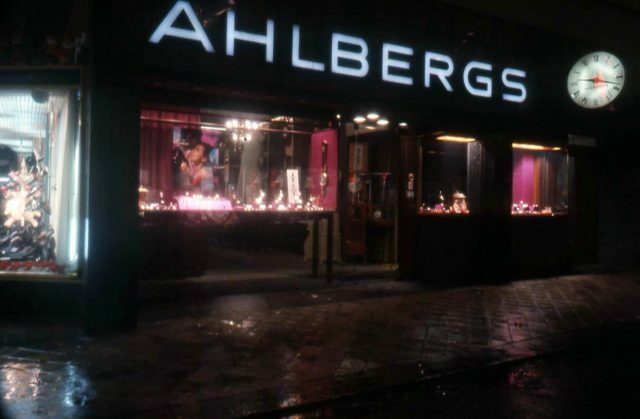 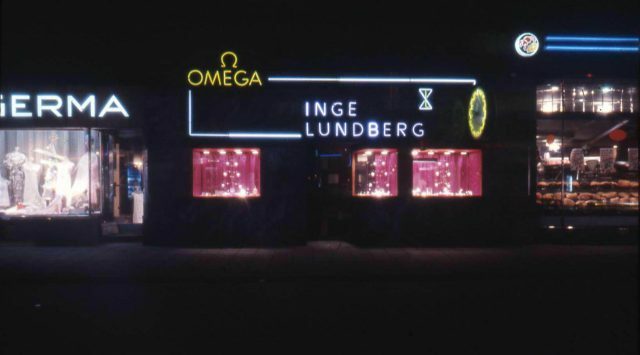 Later he became the swedish agent for Mira-X and J. Lüber. 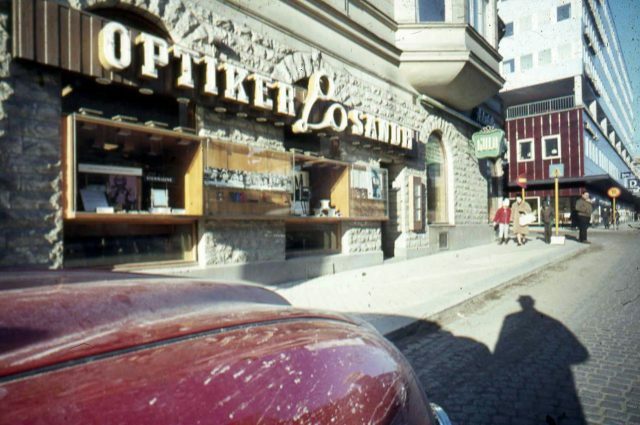 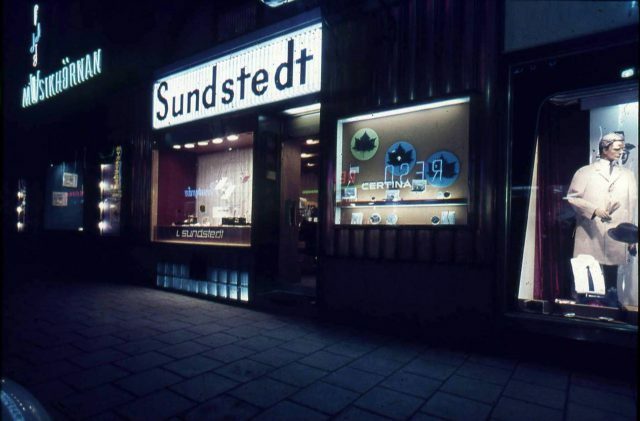 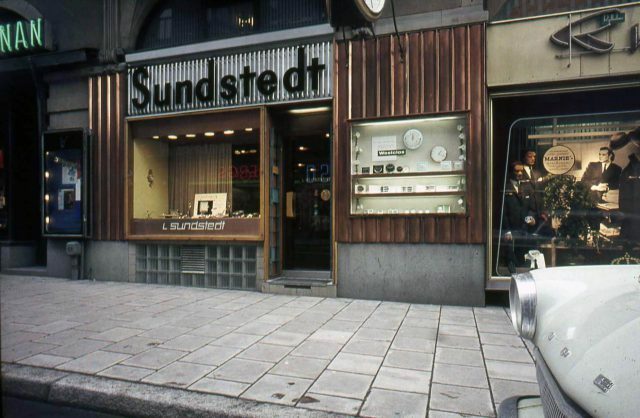 Unfortunatelly Sten passed away some years ago but I have been lucky to get a lot of old pictures from these cool places. 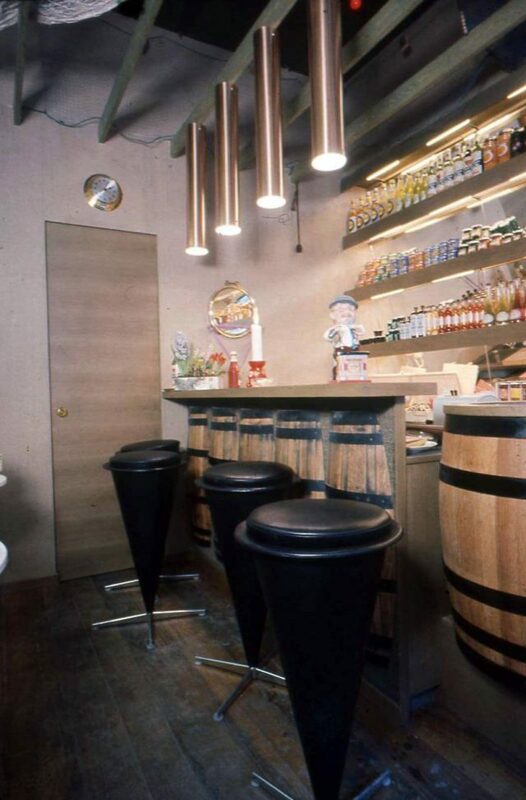 If you scroll down you will see some of them.